Gold Mountain Manor Wedding. Trash the dress session in the Big Bear Lake area, this one is by an old barn. I love wondering with my couple and finding amazing new locations. One of my favorite things is the excitement of new locations. Finding wonderful spot for photographs is one of my strong skills, it is so great to see someplace for the first time and see what others often miss. 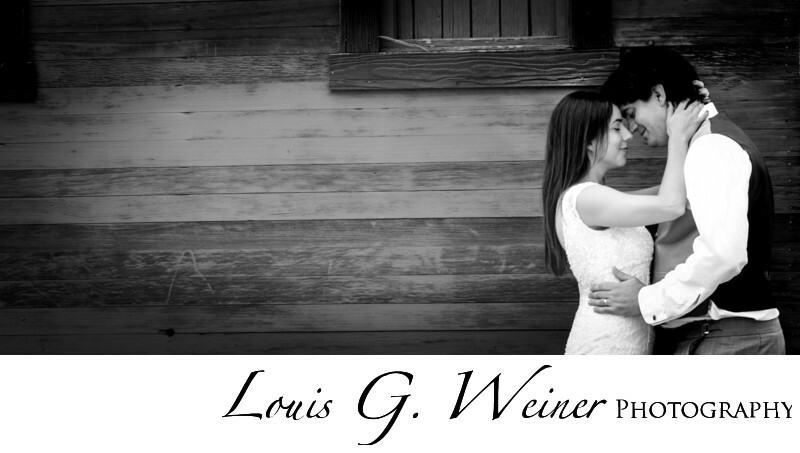 Capturing new and different images for my couples is very exciting. Location: Gold Mountain Manor B&B, 1117 Anita Ave, Big Bear, CA 92314.